As the holidays approach, there are going to be many instances with family members. As with real life, films portray family relationships in many different ways. Here are five films that relate to family life in different ways that one can watch with their family over the holiday season. 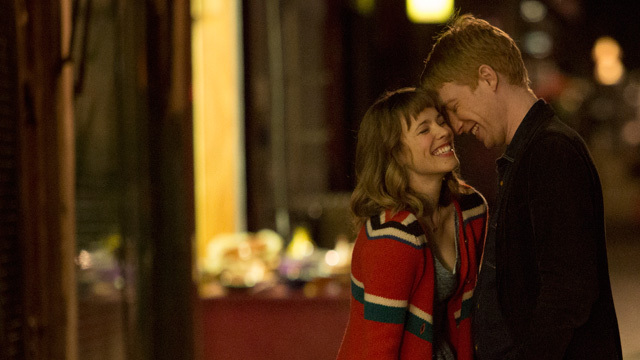 Above: Domnhall Gleeson stars as a time traveler while Rachel McAdams plays his wife in “About Time.” Stock Photo. In order to make everything perfect with your family, it would seem like time travel would be the perfect way to try to make things right time and time again. The 2013 film “About Time” explores this theory. Domhnall Gleeson stars in the lead role as Tim, a man who learns he has the ability to travel back in time. Over several years, Tim keeps going back in time to help cope with the death of his father (Bill Nighy), to protect his sister (Lydia Wilson) and to make things right with the love of his life (Rachel McAdams). 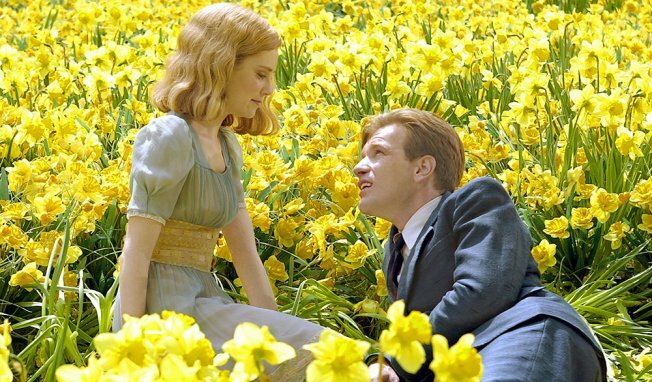 Above: Ewan McGregor attempts to romance Alison Lohman in “Big Fish.” Stock Photo. As the old Bloom is on his deathbed, he attempts to make reconciliation with his estranged son (Billy Crudup) while surrounded by their wives (Jessica Lange and Marion Cotillard). The film is also comprised of vignettes of Bloom’s younger life and his encounters with a witch (Helena Bonham Carter), a circus ringmaster (Danny DeVito) and a giant (Matthew McGrory). Above: Sandra Bullock proves why she won the Oscar in “The Blind Side.” Stock Photo. The Tuohy family takes in a homeless Michael Oher (Quinton Aaron) and helps him throughout his high school football career before he makes it to the big leagues with the Baltimore Ravens. The film, which was also nominated for Best Picture at the Oscars, boasts an impressive cast that also includes Tim McGraw, Kathy Bates and Lily Collins. Above: The Baker clan of “Cheaper By The Dozen.” Stock Photo. For those who are looking for a more conventional family comedy, 2003’s “Cheaper by the Dozen” can serve many laughs. 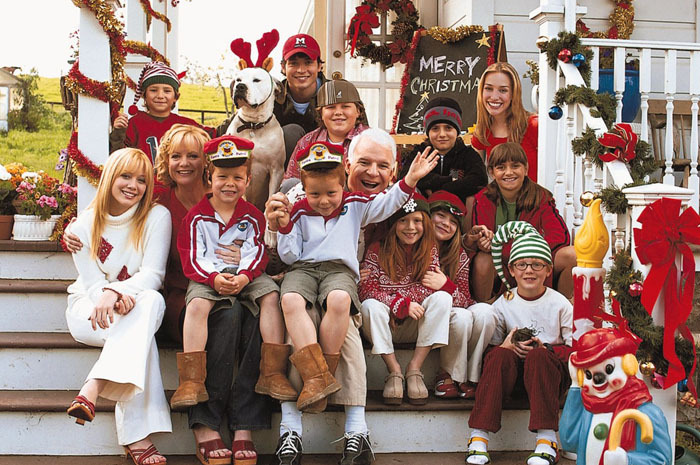 Steve Martin and Bonnie Hunt serve as the parents of 12 children (including Tom Welling and Hilary Duff). As the parents move their family from Indiana to Illinois, they experience some family drama. Though, hilarity ensues as the children team up to try to solve their problems. The film follows the message that family members can mess with each other as much as they want, but no one else can. Above: Jennifer Connelly and Nat Wolff star as mother and son in “Stuck in Love.” Stock Photo. From the director of “The Fault in Our Stars,” comes the 2012 film “Stuck in Love.” Following a year between Thanksgivings in the life of a divorced family, the film explores the relationships of loved ones inside and outside the family. Greg Kinnear stars as novelist Bill Borgens, who has been struggling since his wife (Jennifer Connelly) left him. Their daughter Sam (Collins) no longer speaks to their mother and their son Rusty (Nat Wolff) spends time between the parents, but both worry about their father. As their dad figures out his love life with his divorced wife and a married neighbor (Kristen Bell), the children both navigate love lives of their own (with Logan Lerman and Liana Liberato, respectively). All of these films depict family in different ways, but all follow the same theme of the importance of family. While away during the holidays, remember that family is the strongest bond and embrace it.